Oakville DUI Charge? Let Frank Genesee help you! Let Frank Genesee get your life back on track. This is a stressful time for you. People under stress often make poor decisions because they’re not thinking clearly. Don’t make that mistake. 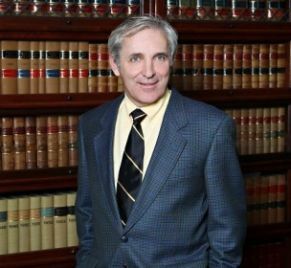 Seek help from experienced DUI lawyer Frank Genesee and feel secure in the knowledge that you have an expert looking out for your interests. In the Oakville area, Frank Genesee has helped many in your situation to beat the impaired driving charges against them. Don’t wait any longer. Call Frank Genesee today at (289) 430-5086 to get the essential information that you need to address your impaired driving charges successfully. The decisions you make today can affect you for the rest of your life. Take action now and call Frank Genesee at (289) 430-5086 to get the help you need to deal with your impaired driving charges.